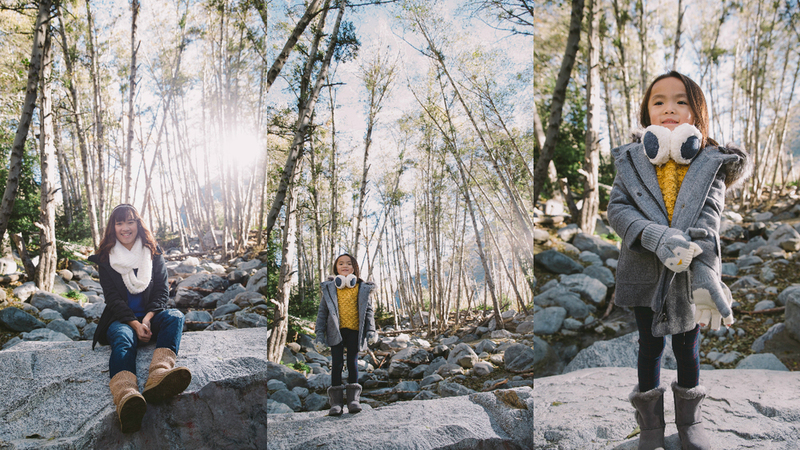 This past weekend I had the pleasure of photographing three different families at Mt Baldy Mountains. It was such a lovely day to take photos as it was brisk yet warm when the sun started to break through the trees. I had the pleasure of documenting the lives of these 3 families all at different stages of their growth. A new family with a 5 month old, a family of 5 five with 3 pre-teens and a larger family where the kids were already grown and had their own child. About 8 years ago, I shot children lifestyle full time for 3 years so it has been some time since I have been hired to shoot a family. However old skills kicked right back in when I met these families and jumped right in to capture the essence of their lives. 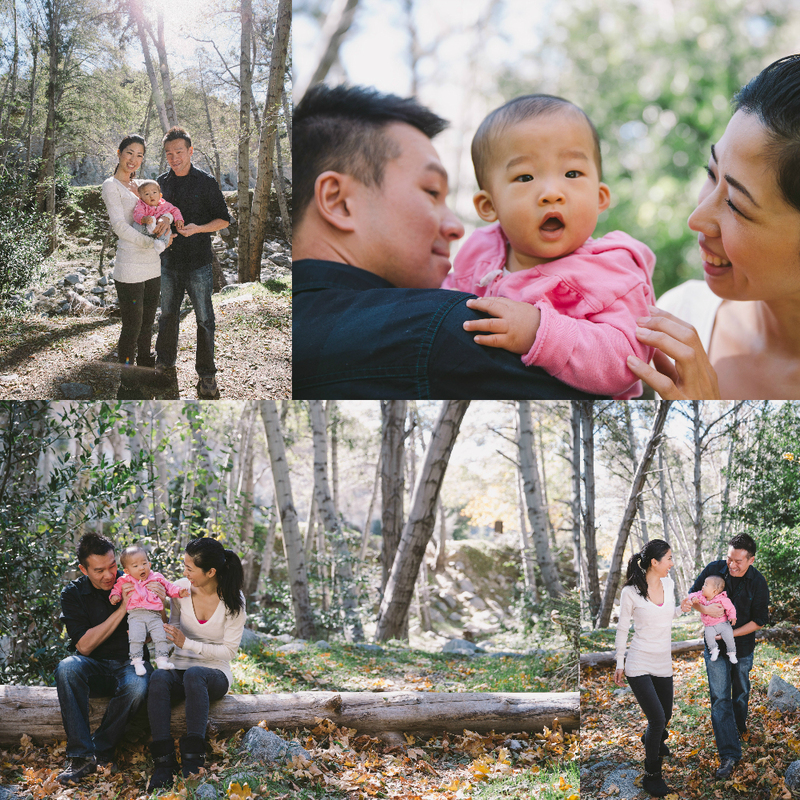 Since having a family of my own since then, I can understand even more deeply how important it is to capture children. Their lives change so fast and it's the only way to really remember them in all of their glory. 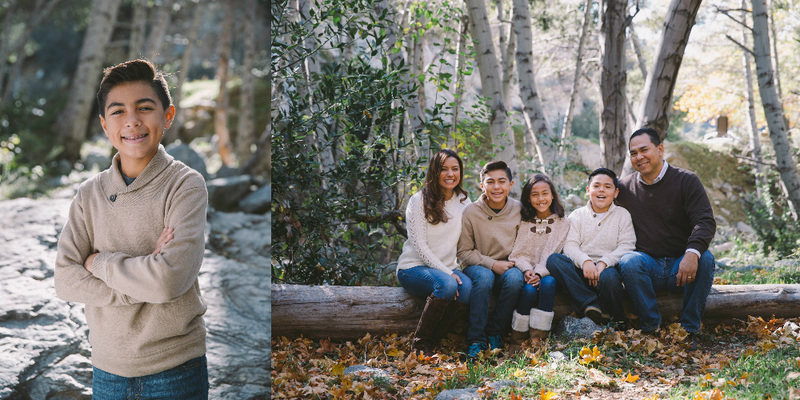 Thank you to the Arevalo, Nguyen and Muon family for allowing me to capture your family. Happy Thanksgiving all and spread love everyday.